iThink Pet caters to beloved canines and felines in Hayward and the surrounding areas, and we have been doing so since 2011. We take pride in our work because we love animals in general, and we excel in helping people who seek dedicated, trustworthy, and highly experienced pet caregivers. We provide support for human parents with busy schedules and those who simply need time for themselves. 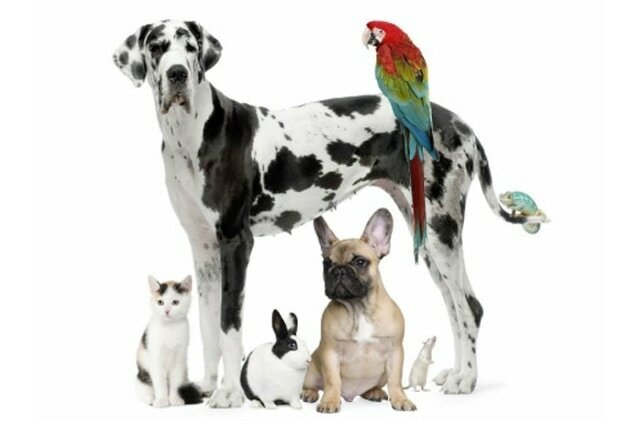 iThink Pet is a licensed, bonded, and insured provider, and we hold a Pet CPR & First Aid certification from PetTech. Our company is a family-owned and operated local business that understands the community’s pet-centered goals and values, and we tailor our services to the specific needs of our furry wards. ​We guarantee your 100% satisfaction and peace of mind! 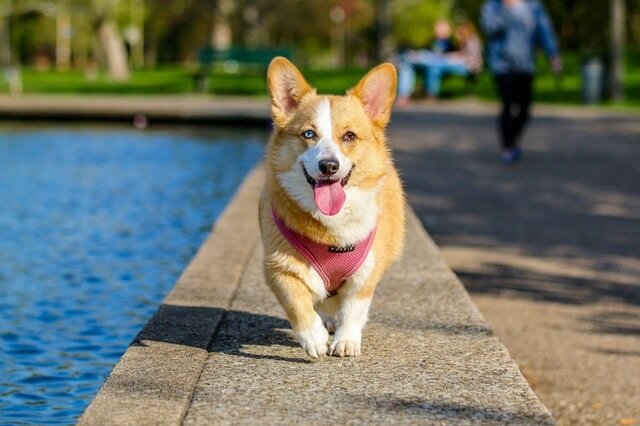 iThink Pet primarily offers in-home visits and walking services for companion animals within the City of Hayward and surrounding communities of Castro Valley, Fremont, Newark, San Leandro, San Lorenzo, and Union City. iThink Pet is proud to announce that we've expanded out to the City of Tracy. Call or shoot us an e-mail to request a complimentary custom quote and a FREE meet-and-greet consultation. iThink Pet enjoys the reputation as an “awesome,” “prompt,” “reliable,” “super professional,” and compassionate provider that “goes over and beyond” (that is, according to satisfied clients reviewing us on Yelp. 4/2019 - Spring Break has sprung in fast as we are now booked for the next 3 weeks. 1/2019 - Happy New Year! 12/2018 - Happy holidays! We are very thankful to announce that we are fully booked for the remaining of 2018. 7/2018 - We regret to inform you that dates July 16 - July 27; we are currently booked. Unfortunately, we are unable to accommodate during those dates. We are sorry for the inconvenience. 6/2018 - Summer has officially begun. This summer, we're proud to announce we will begin servicing the City of Tracy. All images are owned by iThink Pet. No permission is given to share photos.